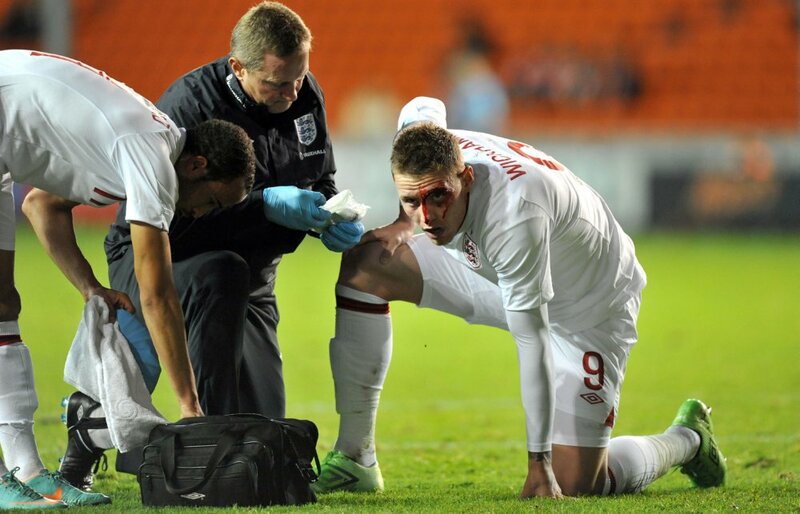 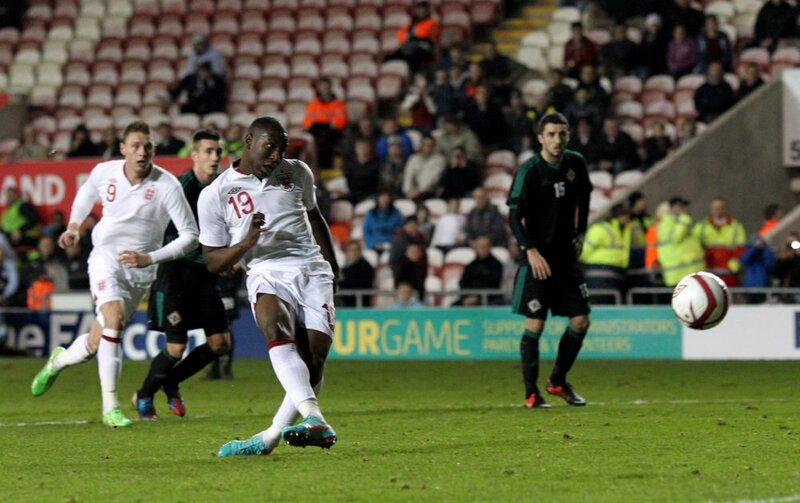 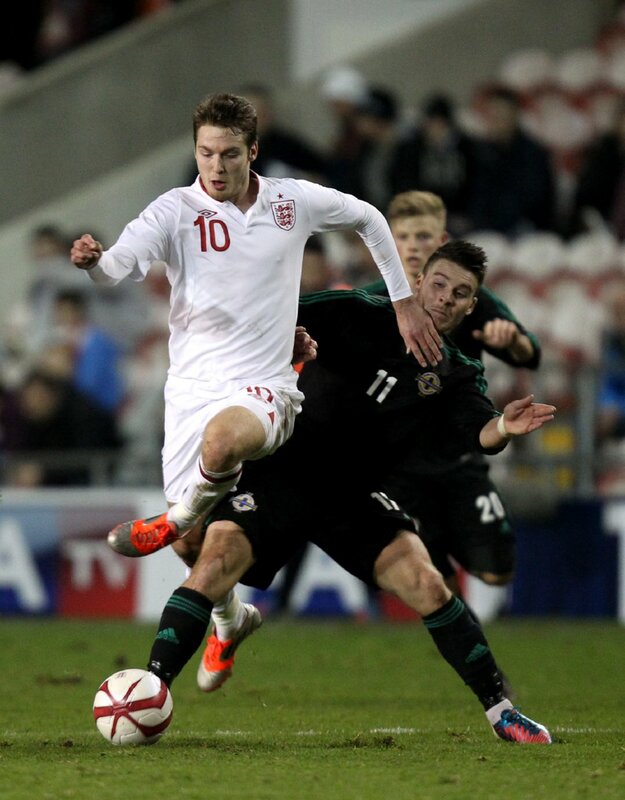 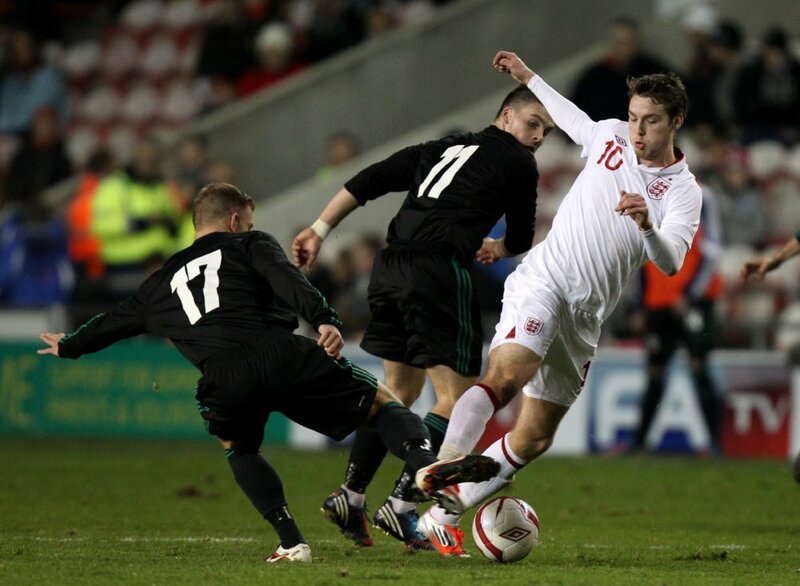 A goal apiece from Connor Wickham and Benik Afobe saw England’s U21 string score a comfortable friendly victory over their Northern Irish counterparts at Bloomfield Road last night. 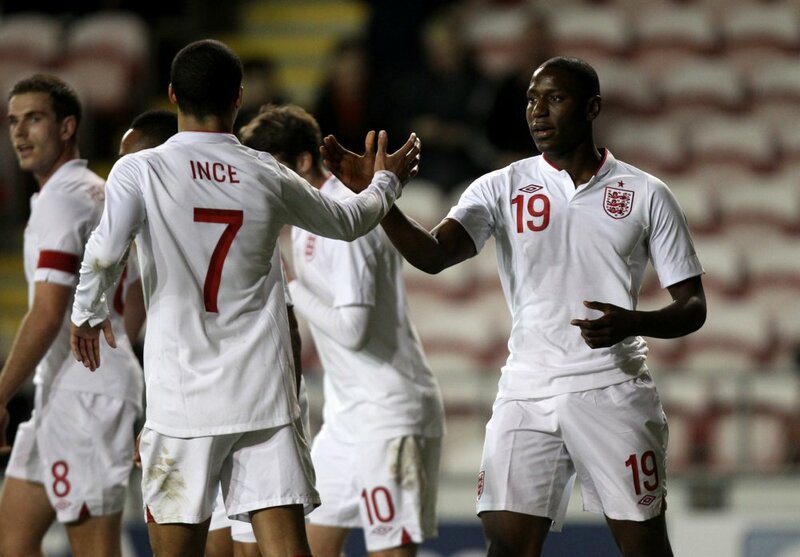 Stuart Pearce gave six debutants the nod as Nick Powell, Harry Maguire, Nathaniel Chalobah, Will Hughes, Liam Moore and goal-scorer Afobe all made their U21 bows, with England clinching a sixth successive win for the first time in 21 years. 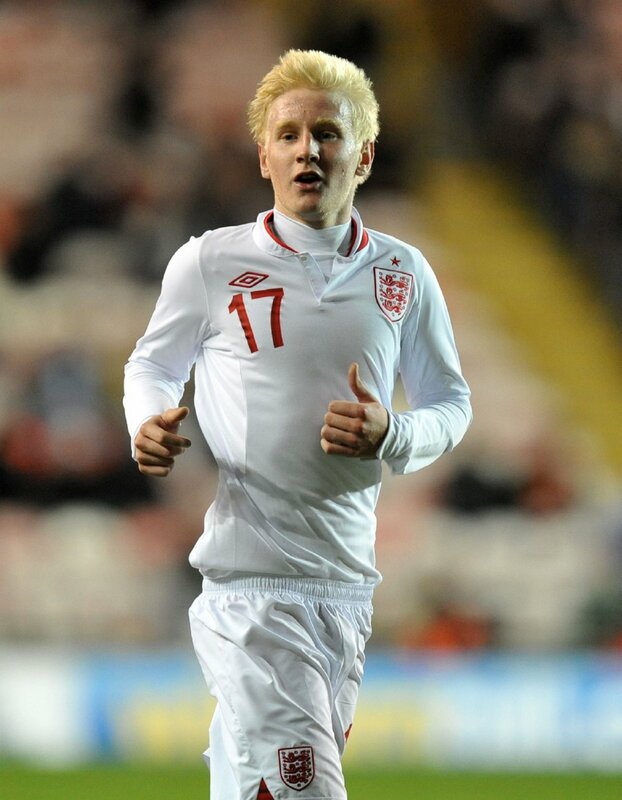 holy god it’s albino messi!